Enjoy our vintage Bikes around Barcelona. 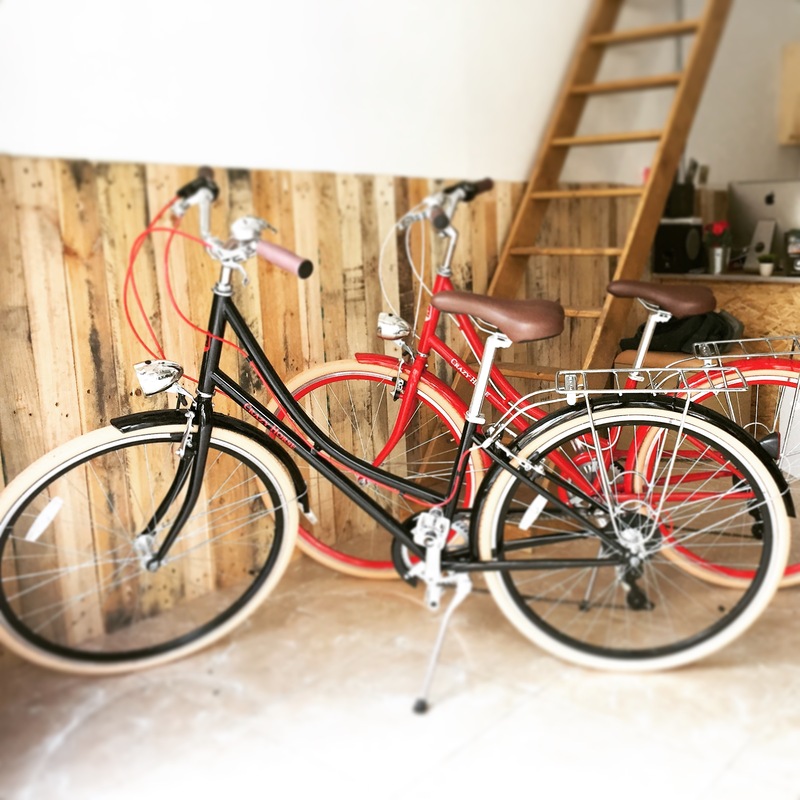 Rent today your bike in Barcelona and start to discover the city on two wheels. Crossing the Condal City by bicycle means discovering its secrets hidden behind every corner breathing the smell of the ancient streets that transpire its history, reaching the most beautiful and suggestive sites by routes accessible only on foot or by bicycle that only Barcelonians could suggest.